A Nebraska witness at Omaha reported watching three, “cylinder-shaped objects” flying slowly in formation, according to testimony in Case 64336 from the Mutual UFO Network (MUFON) witness reporting database. The witness stepped outside at 11:20 p.m. on March 30, 2015, and noticed an object crossing the sky that could not be identified. “My first thought was that it was so quiet because usually if a plane flies overhead I can hear it all too well,” the witness stated. The witness then noticed more objects. Then one of the cigar objects moved out of formation. The witness felt uneasy and went back inside. 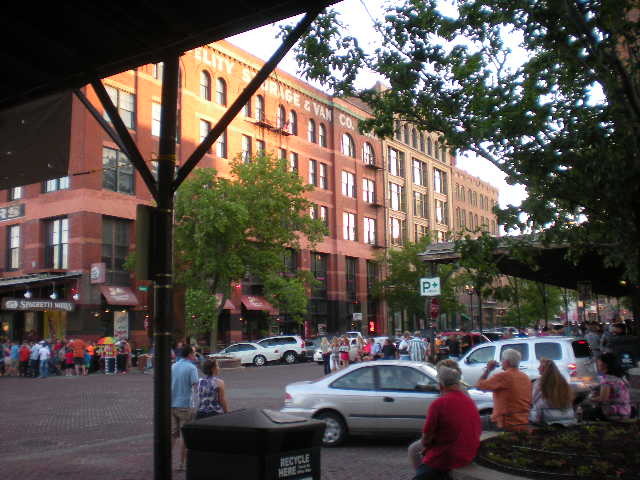 Omaha is the largest city in the state of Nebraska, population 434,353. Nebraska is currently a UFO Alert Level 4 – with 2.16 sightings per million population based on MUFON February 2015 statistics. Nebraska received a total of four UFO reports in March.